If you are shopping around for a bank and want to be sure it is FDIC-insured, the quickest and easiest way is to go to the FDIC's search feature on its website. Enter the name of the bank, its location, its web address, and other pertinent information, and it should show up in the search if it is insured. 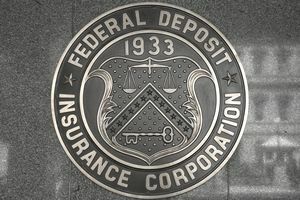 Banks that are insured also should have the FDIC logo on its front door and elsewhere in the bank. Each bank also has an FDIC certificate number, which you should be able to get from the bank simply by asking for it.